When servers work as expected, no one notices that they’re there. The minute a server stops fulfilling its duty, it can seem like the sky is falling. Many businesses – especially small businesses – live and die by the performance of their servers. That’s why choosing the right server and the appropriate configuration is so important. Servers should be reliable, obviously. Business owners should also expect their servers to be secure, efficient and scalable. 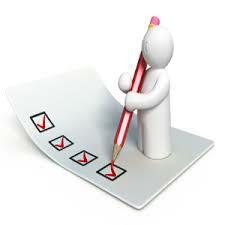 Secure servers protect company data and can regulate many business functions. Efficient server utilization helps keep costs where they should be. 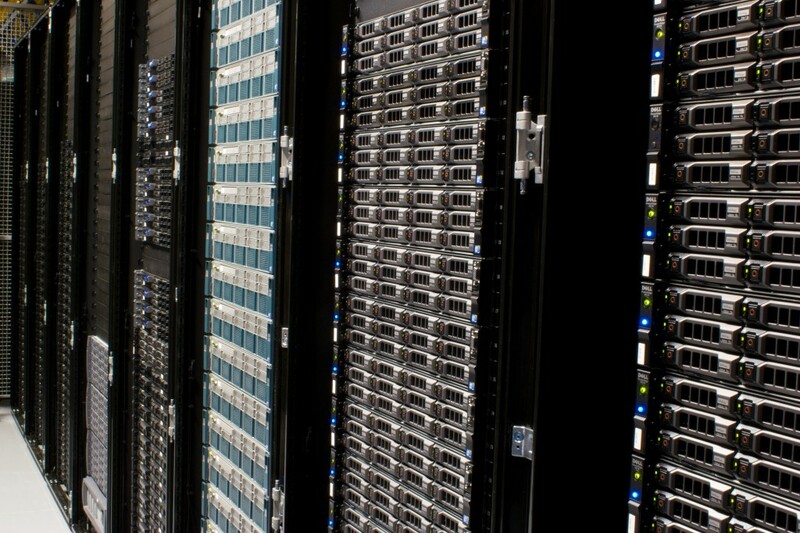 Scalable servers enable businesses to grow into themselves and can also help with daily operation. They’re there to help the business, not disrupt it. The term domain name has been around since the beginning of the internet. 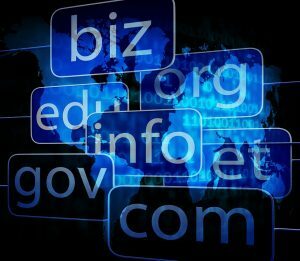 A domain name is the unique identifier given to a website or a server. The domain name points to the exact location that a website’s files are located. Without domain names, we would be typing addresses like “99.99.99.99” rather than “www.HostandStore.com” or “Google.com” every time we needed to navigate to a particular website. What is a Server and What’s The Benefit? A server is technically a piece of software that is capable of accepting requests and responding accordingly. Many people know a server to be the computer that the server software is actually running on. Throughout this article, we’ll be referring to the software – not the computer itself.